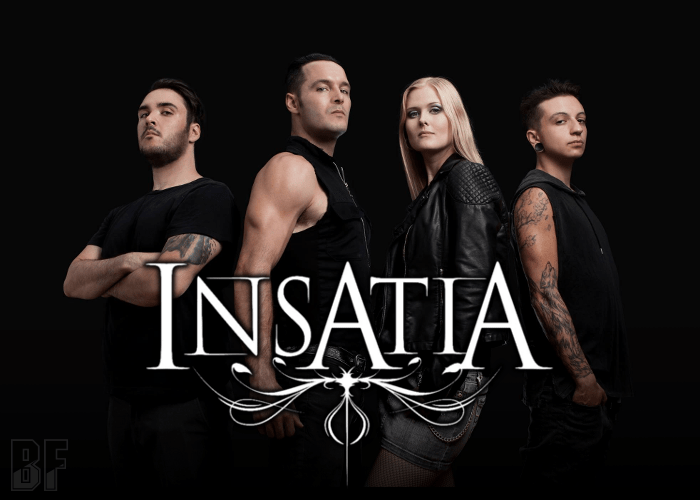 INSATIA is an American/Canadian Power Metal band formed in 2009 and fronted by charismatic vocalist Zoe Federoff. The band has released its self-produced debut album “Asylum Denied” in 2013 and the second album “Phoenix Aflame” in June, 2017 released through Pitch Black Records. The second one is a melodic power metal album with masterfully blended folk and symphonic elements. Also, the Federoff's amazing vocal work adds a spectacular dimension to make it superb atmosphere and aesthetic. By joining of producers Fabio D'Amore (Serenity), Ivan Moni Bidin (Starsick System, Pathosray, Last Warning), and Staffan Karlsson (known for his work with Arch Enemy, Firewind, Roxette and many other), the result has surpassed all expectations as it turned out. The album features guest performances such as Apollo Papathanasio (ex-Firewind, Spiritual Beggars), Chris Amott (ex-Arch Enemy, Armageddon), Christian Hermsderfer (ex-Visions Of Atlantis, Serenity) and Erica James (The Erica James Band). The astonishing artwork was done by talented artist Gogo Melone. 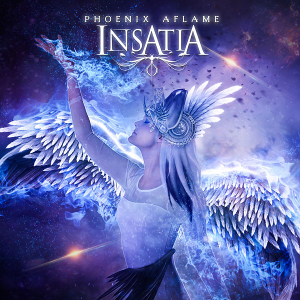 INSATIA has opened for multiple international acts, including Sonata Arctica and Dark Tranquility among others.